Henna (Lawsonia inermis, also called henna tree) is a flowering plant used to dye skin, hair, fingernails, leather and wool. Mehandi is the application of henna as a temporary form of skin decoration in India, Pakistan, Nepal and Bangladesh. Henna is a natural product, but occasionally people do have reactions so a test patch is required 48 hours before an appointment. Henna is great addition to a manicure. 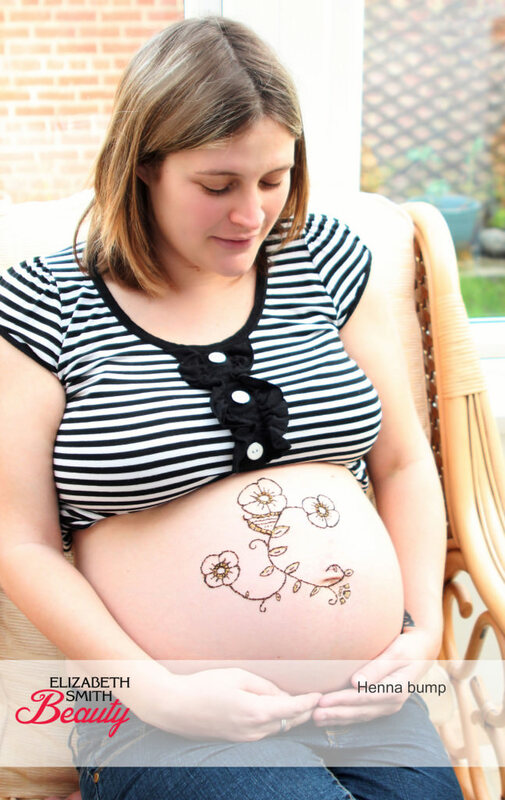 Henna is fantastic for pamper parties and I can accommodate large numbers as Cara Bale, a local photographer at Blossom Photography, can come and help. Contact me for more information. Henna is a fast application, so I can do the design below in that time. 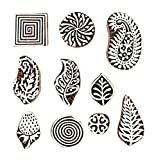 These henna stamps are fabulous at pamper parties. 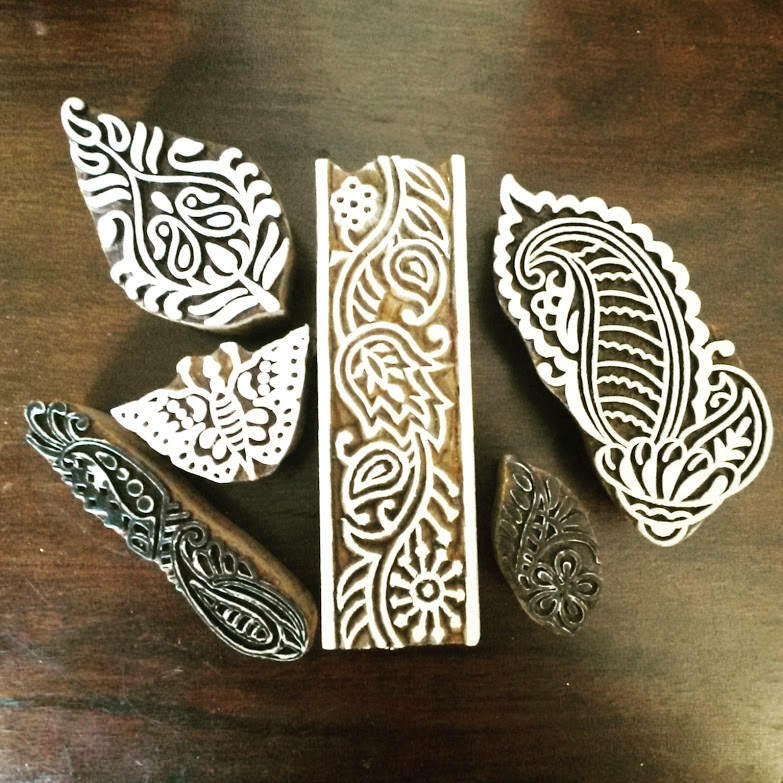 6 henna stamp patterns available. 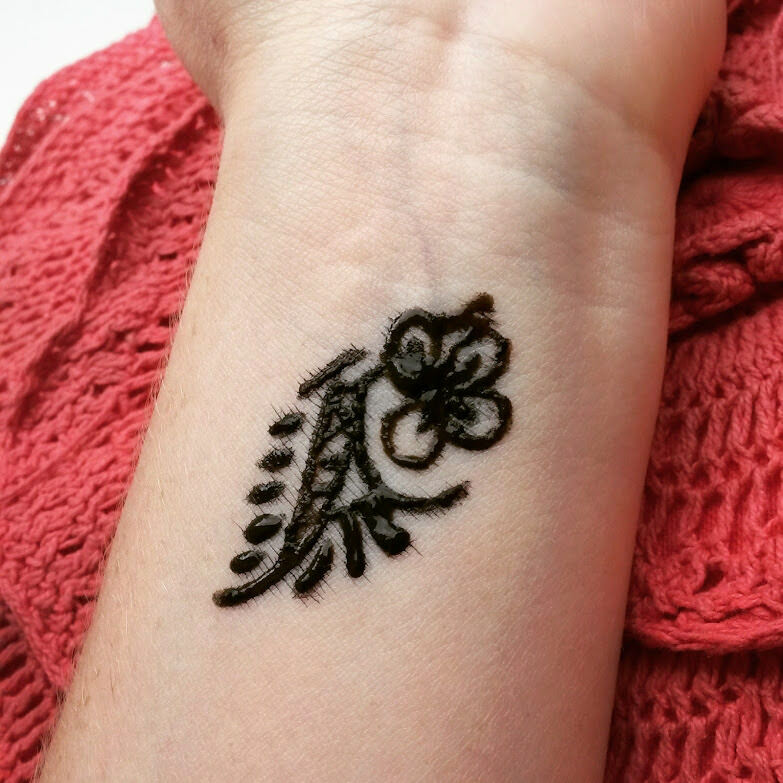 Henna takes at least 20 minutes to dry. Allow the paste to stay on the skin for at least 5-6 hours and keeping it wet with a sugar and lemon paste. 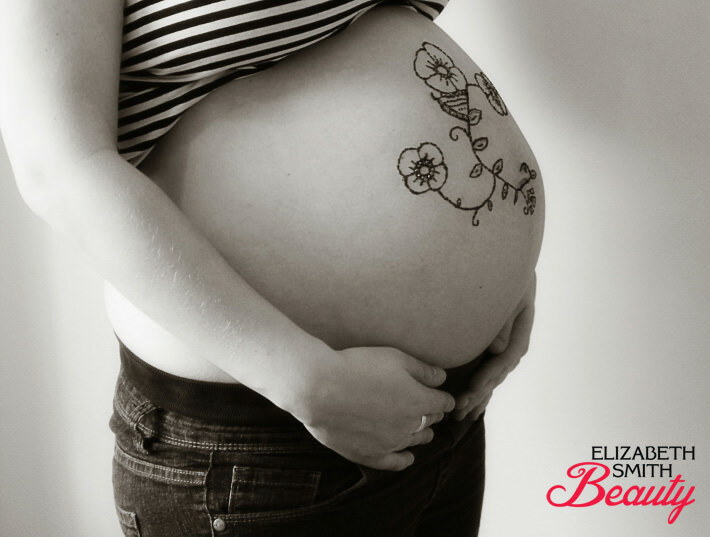 Henna takes better on warm skin, so it’s advised to wrap the henna up for as long as possible, overnight is ideal. This can be done with kitchen roll and medical tape covered in a folded towel. 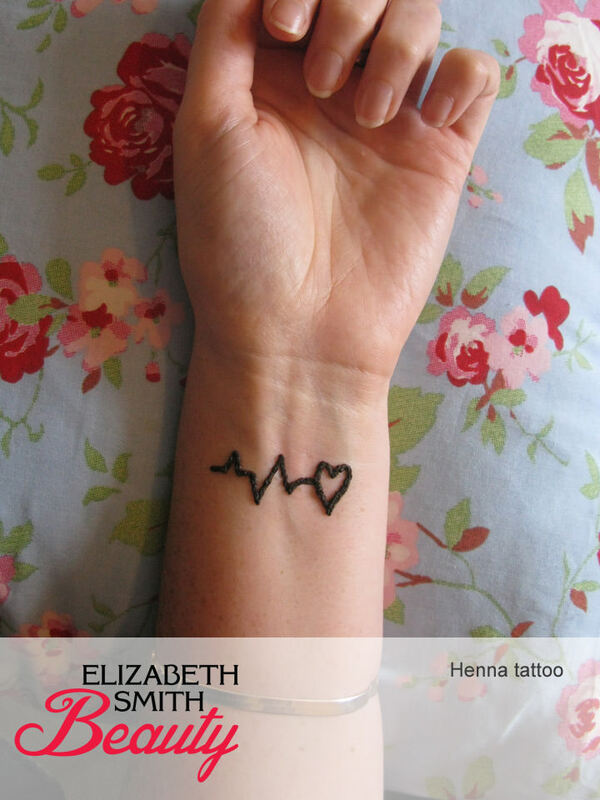 Henna will last on the skin for around 7-10 days. 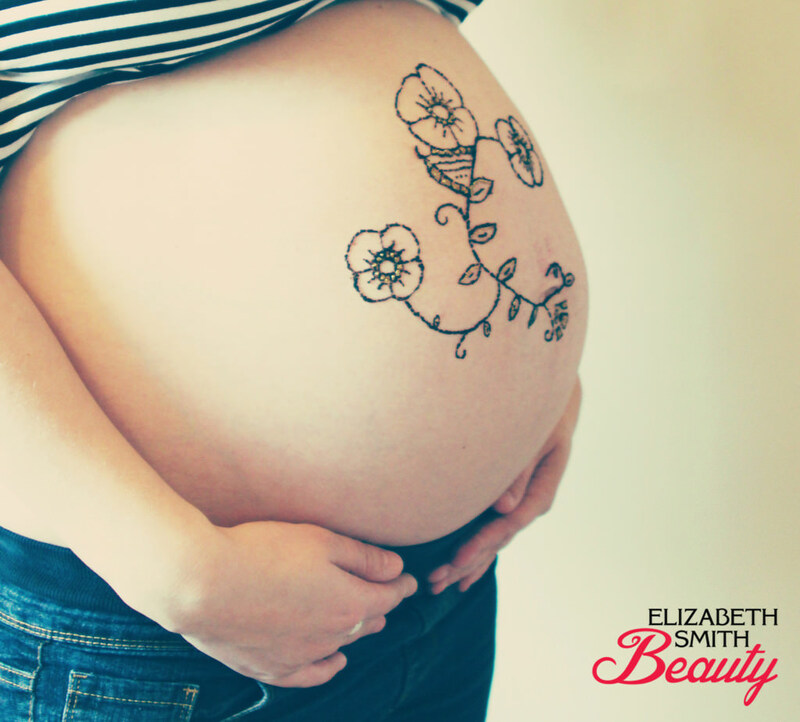 If the henna is only left on the skin for a short amount the henna design won’t last. Henna can be dangerous if black henna is used. Always check the person carrying out the application is suitably trained and insured. I am busy that night, but wish you all the luck with your pamper evening. I will be getting married in August and as my future hubby is originally from India, I thought it would be nice to bring a little of India to our wedding. Please may you let me know if you do white henna? Also, does the henna stick out like it does on your photos, or is that just because you’ve taken the photos straight after application? Hi I would like to know if u are free on the 12th august 2016, to do detailed designs on both hands, arms and a small line of design on both feet. I would also like to know how much it would be. Thank you. Thank you for your message. However I am sorry I’m unable to take on any new clients at the moment due to over demand from my existing clients, however this will change in the near future. Can you do henna all on the hand , fingers and arm?? Yes I do, but unable to take on any new clients at the moment. I am really busy! Hi Elizabeth I’m currently organising a charity fund raiser for a local Attleborough family with 3 children all with a very rare genetic disorder meta chromatic leukodystrophy MLD I’ve put together a fun day mini festival with the usual inflatables, arts and crafts, fun fair rides, live music, kiddies corner, jugglers and clowns etc and was wondering if you would be interested in having a stall to do henna tattoos as I believe it would add to the event. The event will be at the Banham Barrel in Banham (opposite Banham Zoo) on the 27th August 2016 the day starts at midday and runs till approximately 6pm the pitch is free all I ask is a donation from your proceeds of the day. Is there a weight limit for my beauty couch? Beautiful, Young Skin: How to get most out of dermarolling? 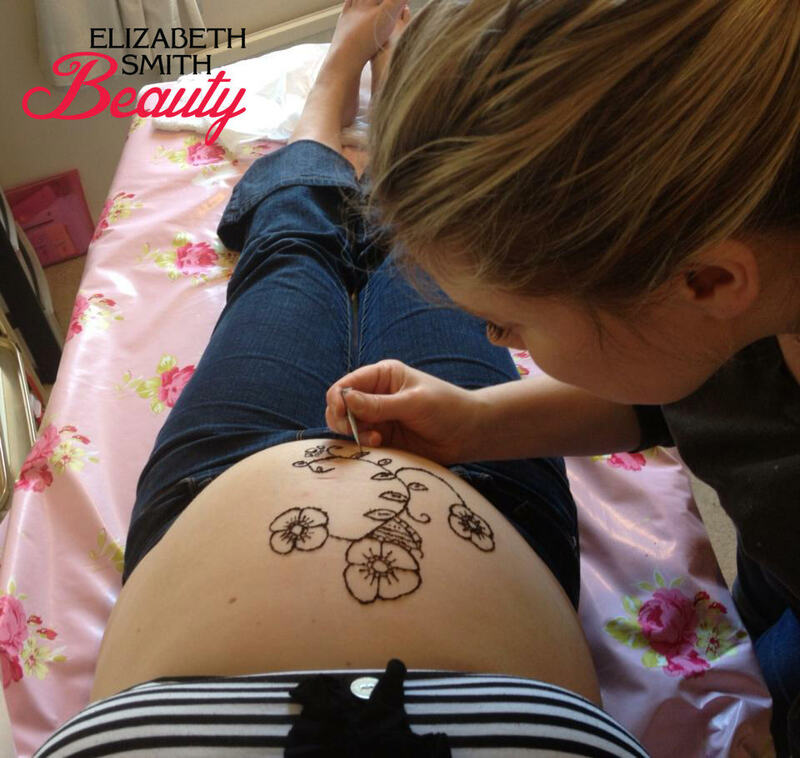 My name is Elizabeth Smith and I am the owner of Elizabeth Smith Beauty salon in Norwich. I am passionate about the beauty field and love making people feel great about themselves. I am NVQ City and Guilds level 2 qualified in beauty and I run my beauty salon from a relaxed environment within my own home. Cookies are used to improve your experience and speed up the website. If you do not wish to allow these then your browser should be set to disable them.